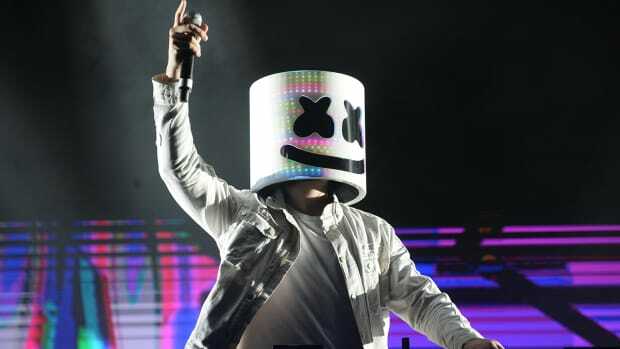 Marshmello and Zedd dominated the 2019 iHeartRadio Music Awards with some huge awards. On Thursday, iHeartRadio hosted their 2019 awards show. This year’s ceremony made it very clear that EDM is still fully entrenched in today’s pop culture. Marshmello and Zedd won some of the highest honors in the show, beating out some of the biggest names in music. 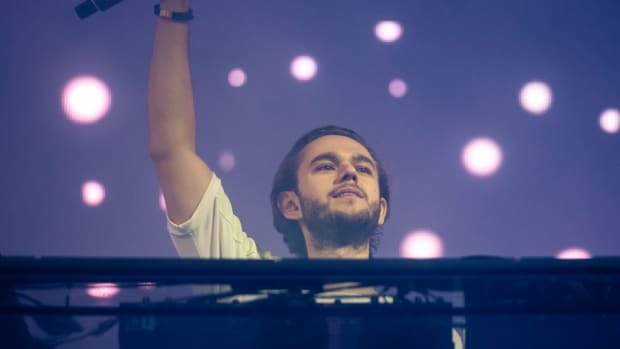 Zedd, Maren Morris and Grey’s hit “The Middle” won Song of the Year beating out heavyweight acts like Drake, Ed Sheeran, Post Malone, Cardi B and Maroon 5. The same song would then go on to win the award for Dance Song of the Year, beating out two nominated Marshmello tracks. “The Middle” was also nominated for Best Collaboration of the Year but lost out to Cardi B and Bruno Mars. On the other hand, Marshmello won big, taking home the award for Best New Pop Artist over rising stars NF, MAX, Lauv, and Bazzi. 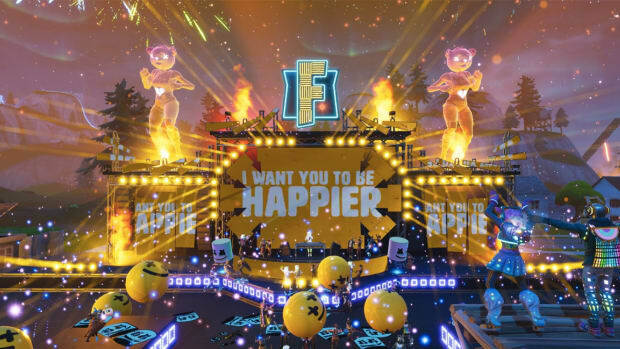 The Fortnite sensation would also go on to win Best Dance Artist over Calvin Harris, Kygo, The Chainsmokers, and Zedd. Fellow EDM stars The Chainsmokers also took home the award for Best Dance Album for Sick Boy. The full list of winners at the 2019 iHeartRadio Music Awards can be found here. 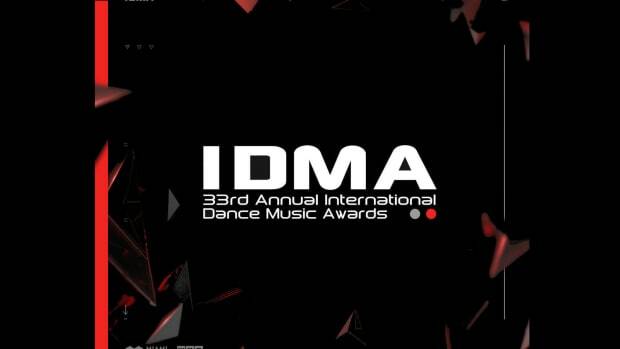 Below are the dance music-specific awards. Marshmello competed with The Chainsmokers and Zedd for the honor. This is something huge for electronic music! Fortnite pro player and sometimes electronic music producer Marshmello announced his upcoming MasterClass this morning. It goes down in the Buckeye State! 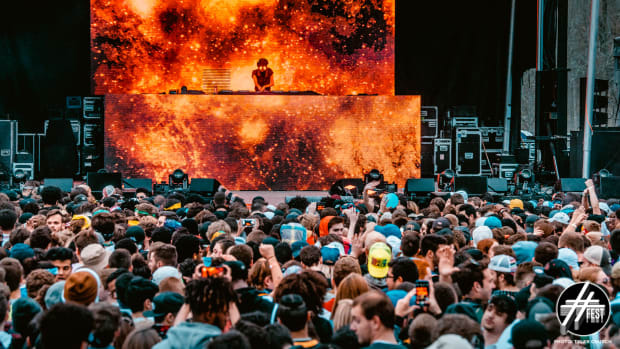 Zedd amazed Los Angeles with his one-day festival and special guest performance by The Chainsmokers at "Zedd In The Park". 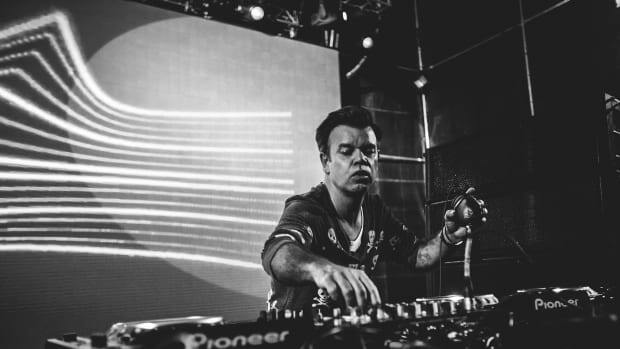 Some of the biggest names in dance music will face off for a chance at an IDMA at next month's Winter Music Conference during Miami Music Week. 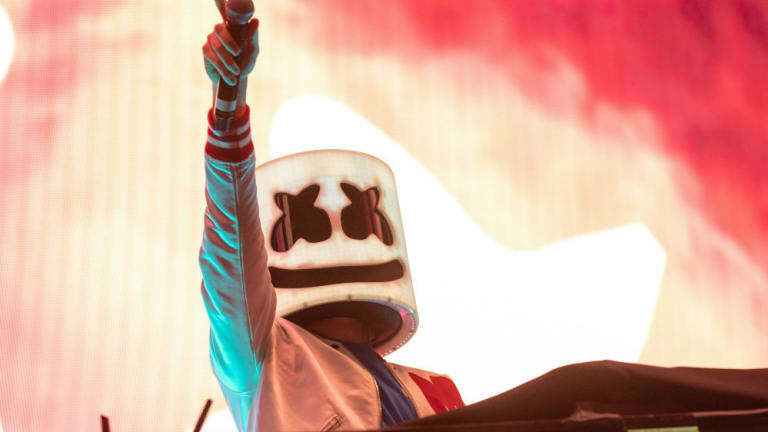 Marshmello unveiled a mysterious teaser website asking fans to "light it up" on April 25th. The most ambitious crossover in gaming and music history!